Whenever I have multiple motives I get off course. The actions that come easy to me are the ones where my motive is so clear and the decision is made so easily that it does not even feel like I was making a decision. It feels like I just take the action. 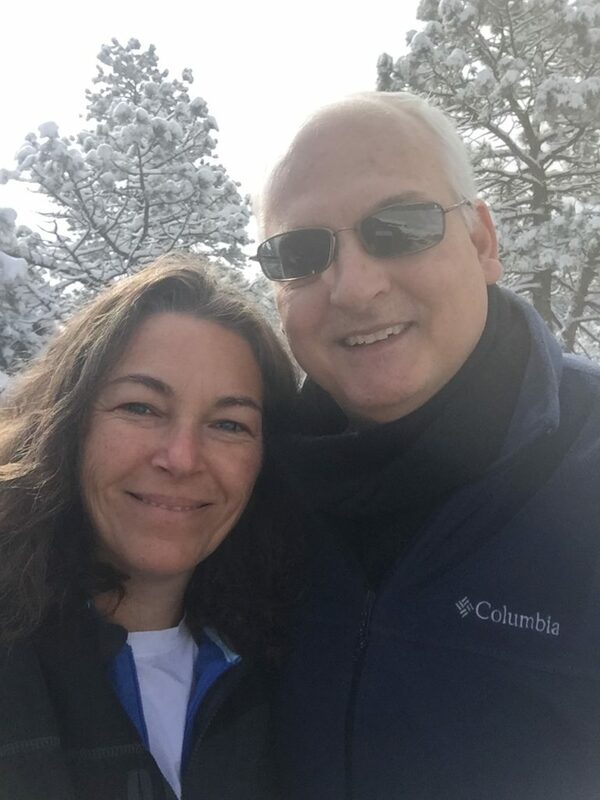 Last week Noah and I flew out to Colorado and attended a C-4 training – Creating Connection through Conscious Communication. My biggest takeaway had to do with trying to identify my intent or motive. The areas where I have the most trouble communicating (deciding how I should go about communicating) involve networking events. One of the facilitators identified this very quickly for me explaining that my issue was motive not communication. After role playing it for awhile, I realized my motive at networking lunches was that I wanted everyone in the room to like me and sign up immediately for one of Noah’s educational presentations. This created huge fear and therefore I would sit at the table quietly eating my lunch smiling at the other networking attendees, saying very little. The facilitator pointed out that my motive can never be dependent on the action of another. She suggested I change my motive to learning about the experiences others have had with estate planning, not getting them to like me and therefore come to our presentation. Single motive and not dependent on the action of another, wow. Of course this last week has given me so many opportunities to notice where I am stumbling taking action and the issue is not the action but the motive. I am also noticing where the action just happens, zero hesitation, as if there was no decision to make because it is so clear to me what my motive is. What a beautiful thing to learn something new and then have awareness of it everywhere I go. I was invited to an interesting event this Saturday, although the event is interesting to me, I did not struggle turning it down. Saturdays are the days we get to see Melissa, Antonella and Peter (the whole reason we moved to FL) and since we missed them the last two Saturdays due to spring break I knew that was my motive. Seeing our niece and nephew and maintaining a strong connection with them is a very clear motive for me. So I took the action of declining the invitation, without uncertainty between the event and spending Saturday with the children. Getting clients is a much tougher and more confusing motive. It requires an action on the part of the client, an action which I have little control over. To be in service and more connected with others is a much clearer motive. A step I can take today to be more connected with others is to focus on the simple task of writing this blog and sending out our newsletter, in the hopes that my sharing is useful to others. If you are having trouble making a decision check your motive, it may quickly clear things up.